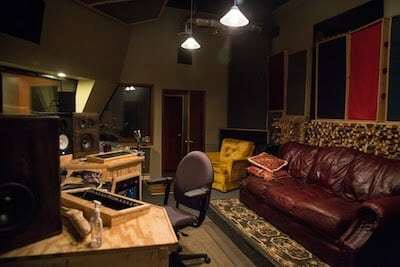 Our recording studio in Cleveland, Ohio, features a professionally designed control room with proper acoustic treatment it is an accurate listening room for mixing and mastering. and we know what they all do too! 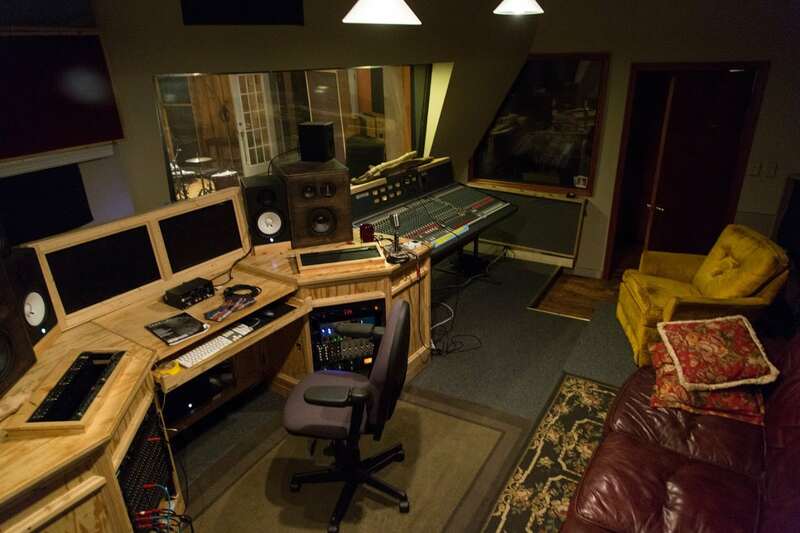 Contact us to set up a free recording studio tour of our studio in Cleveland. Check out staff studio photos, or gear list.